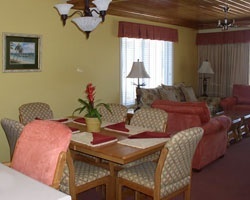 Located in the heart of Pensacola Beach just a short walk from all of the area's attractions. 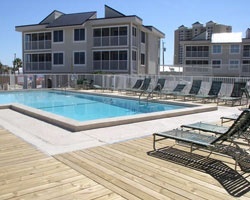 *Holiday Beach Resort -Soundside* features 28 luxury, 2 bedroom/2 bath condominium units located on the Santa Rosa Sound. Beach and pier overlook the calm blue-green waters of the Gulf of Mexico. 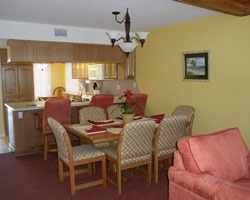 Central location near everything you need for exciting vacations each year! Buyer May Receive A Title Fee Credit, Inquire For Details! Beautiful Santa Rosa Sound in Pensacola; 27 Miles of Beach - Sun, Fun & Watersports! Rare Resale, Make an Offer Today!